Prominent leaders, sponsors and lenders within Africa’s agribusiness industry gathered at the Africa Investment Forum, where it was predicted that the sector would grow to reach US$1 trillion by 2030. Various attendees at the event agreed that with Africa’s vast agricultural potential, agribusiness is set to become the ‘new oil’ of the continent. “Agriculture is a key priority for the African Development Bank [AfDB], through our Feed Africa strategy,” said AfDB’s vice president for agriculture, human and social development Jennifer Blanke. 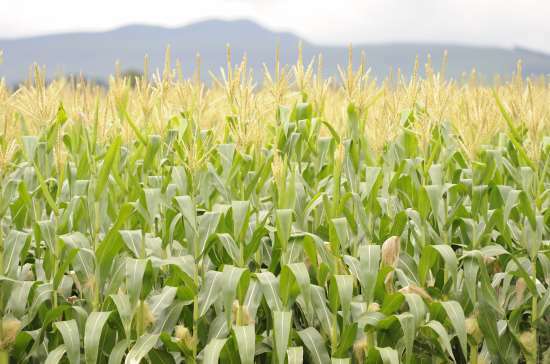 Some agribusiness leaders said that to realise the potential of Africa’s agriculture sector, there is a need to invest US$45 billion per year. At present, only $7 billion is invested in the sector per year. Aliko Dangote, chairman and CEO of Dangote Group and Africa’s richest man, took part in a ‘fireside chat’ alongside a roundtable of experts at the event.